Will the Chevy Trax add to Opel's woes? 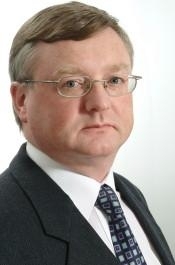 Paul McVeigh is managing editor at Automotive News Europe. On the day that Opel workers demonstrated against potential plant closures and job losses, Chevrolet's announcement that it will launch a new subcompact SUV called the Trax might be seen as adding insult to injury. Managers and workers at General Motors' money-losing European unit complain bitterly that GM restricts the brand's ability to boost its bottom line by selling in global growth markets such as China and Brazil, while Chevrolet is allowed to poach at will in Opel's European home territory. The Trax, a sister model to the Opel/Vauxhall Mokka, launches in Europe early next year, a few months after the Mokka goes on sale. Chevrolet isn't releasing details of the Trax's powertrains or pricing until its Paris auto show debut in September, but it's likely to be offered with a gasoline and diesel lineup similar to the Mokka with a lower price point. 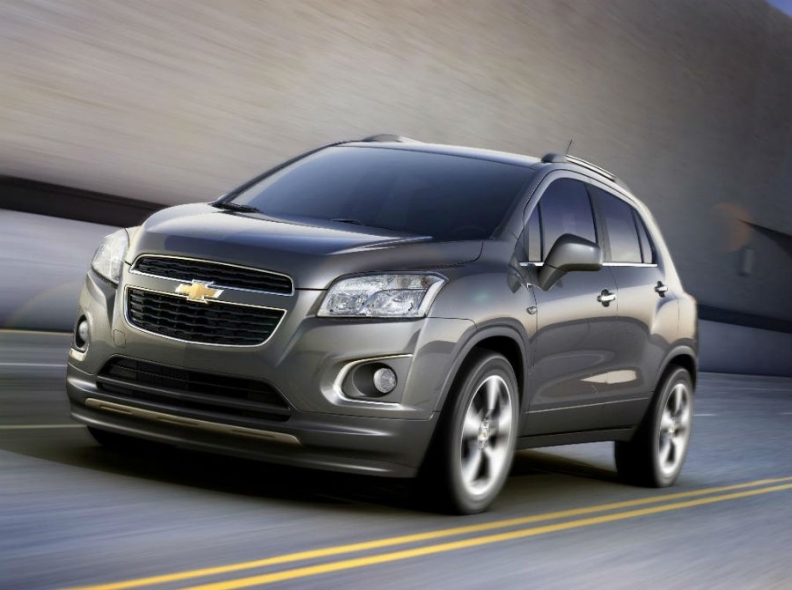 The Trax, also a sister of the U.S.-market Buick Encore, will be sold in 140 countries but not the United States. The Mokka will only be sold in Europe. The SUV will join other important additions that will help Chevrolet win new customers in its European target markets of Germany, Italy, Spain, France and the UK, including hatchback and wagon versions of the Cruze compact car, a 1.7-liter diesel engine and the Malibu mid-sized sedan as a brand flagship -- along with the Chevrolet Volt plug-in hybrid, which competes with Opel's version of the car, the Ampera. Slowly, Chevrolet's European lineup is starting to catch up with Opel's with cars built on the same architectures as Opels and using many of the same components. Chevrolet has come a long way in Europe since 2005 when GM decided to ditch the Daewoo badge for its cheap Korean-built small cars sold into Europe in the hope that the Chevrolet name would add instant brand heritage. It seems to be working, albeit slowly. In the first quarter, Chevrolet sales rose 11.4 percent to nearly 50,000 in the EU, according to figures from industry association ACEA, with market share up to 1.5 percent from 1.2 percent compared with the same quarter in 2011. Opel/Vauxhall sales were down 16 percent to just over 222,400, with market share dropping to 6.7 percent from 7.4 percent. When asked whether Chevrolet competes with Opel, Chevrolet executives always insist there is little sales cannibalization between the brands. Opel's competitors are Ford and Volkswagen while Chevrolet competes mainly against Japanese and Korean brands, they say. The Trax adds Chevy's bow tie grille motif, a bold front-end design and new headlights to differentiate it from the Opel Mokka and Buick Encore. Volkswagen Group often wins praise for keeping its volume brands -- VW, Skoda and Seat -- separate despite their lineup sharing the same architectures and similar powertrains. With Opel shrinking and Chevrolet on the rise, time will tell whether GM is as successful.